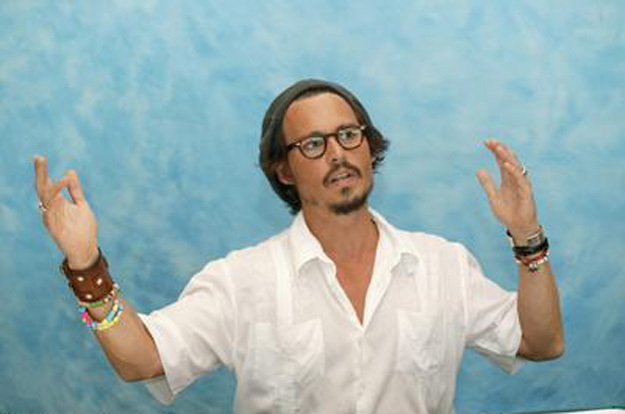 These pictures of Johnny Depp were taken by Vera Anderson and Armando Gallo during a press conference at Paradise Island, Nassau, Bahamas, on June 26, 2005. 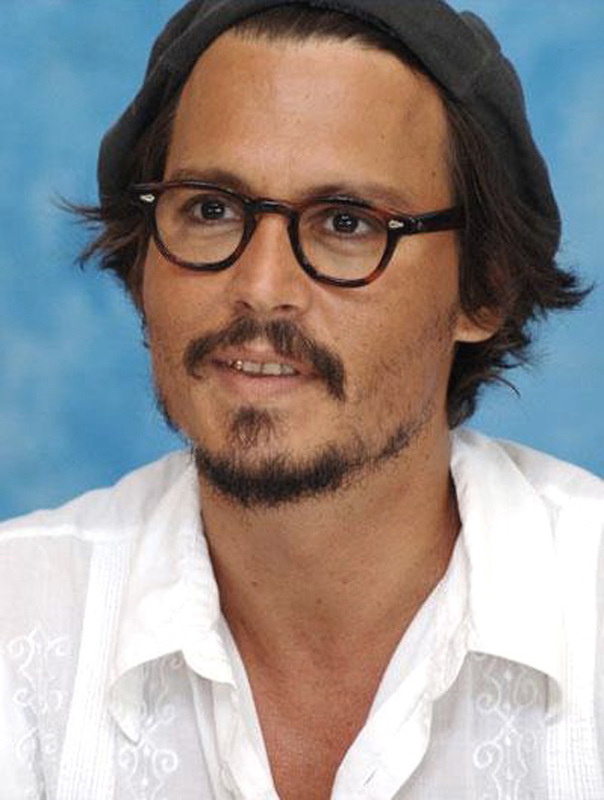 The conference was part of the promotion for the Warner Brothers release, CHARLIE AND THE CHOCOLATE FACTORY, directed by Tim Burton, in which Johnny stars as eccentric candymaker Willy Wonka. 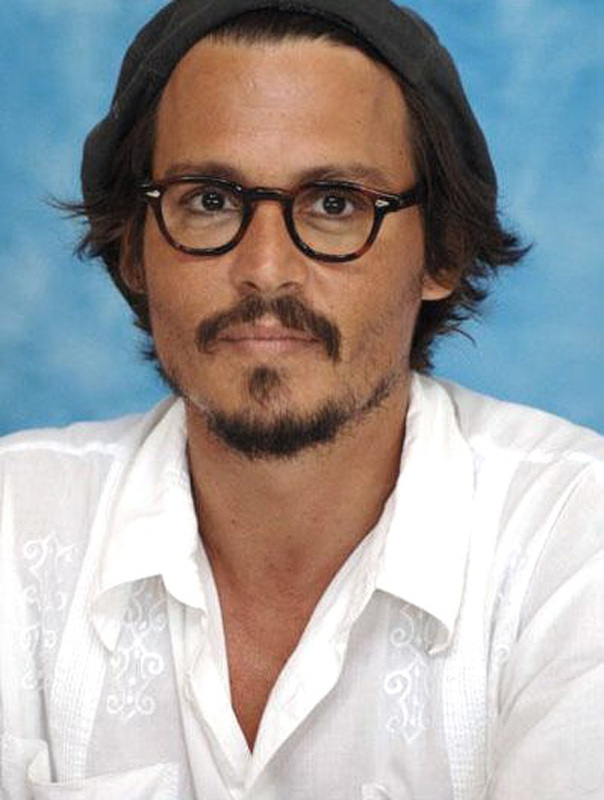 Johnny answered many questions about his inspiration for Wonka and how it felt to work with longtime friend Tim Burton again, but he also fielded inquiries about his career in general, his relationship with partner Vanessa Paradis, his ongoing adventures as father to Lily-Rose and Jack, and his current project: shooting two sequels to the blockbuster PIRATES OF THE CARIBBEAN: THE CURSE OF THE BLACK PEARL. 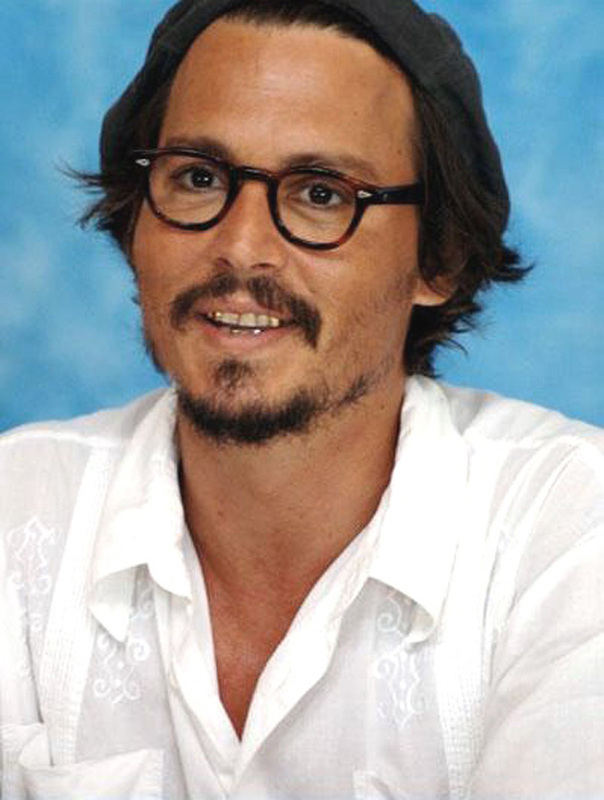 Yes, those are Captain Jack Sparrows gold teeth flashing every time Johnny smiles. The Zone thanks bonnie, Susanne and AnaMaria for contributing the pictures in this gallery. Deppheads everywhere will appreciate your generosity!